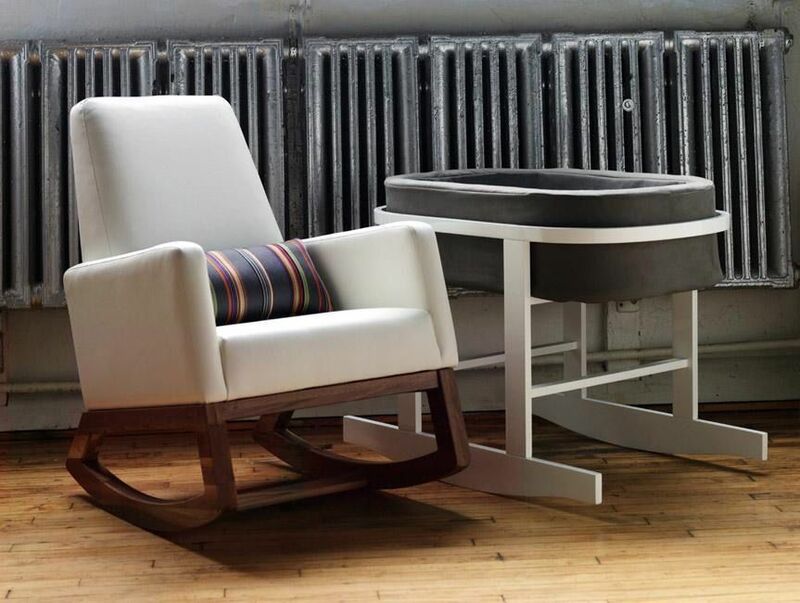 Beautiful and simple, the Ninna Nanna bassinet is designed to keep the focus on your gorgeous new baby (while showing off your great sense of style!). 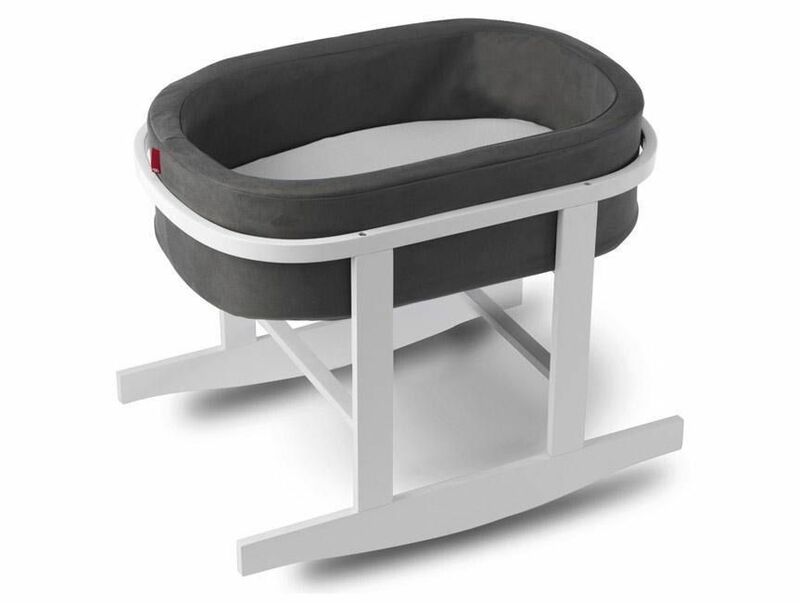 The removable basket (which makes a great portable bed for trips to the Grandparents' house) nestles into a solid birch rocker base. When baby outgrows the bassinet, the basket is perfect for corralling and displaying all those plush stuffed animals and cool toys you received at your baby shower.